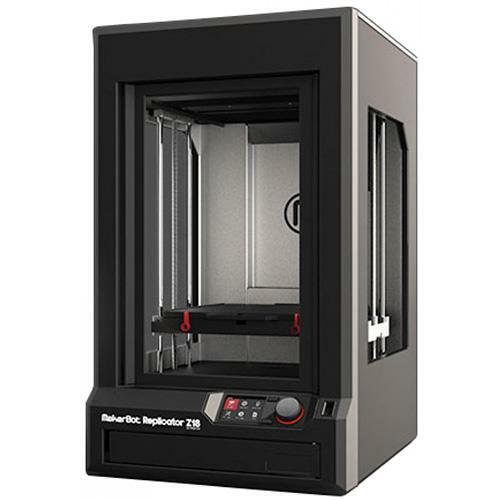 MakerBot Industries Replicator Z18 - 3D printer - Pre-order now (MP05950) for $6499. Massive build volume and the best price/performance in its category. Make extra-large industrial prototypes, models, and products. Print multiple things at once so you can get to work on your next design sooner.